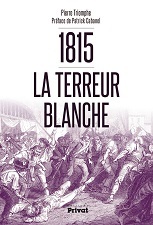 Pierre Triomphe, 1815, La Terreur blanche. Toulouse: Privat, 2017. 475 pp. Tables, maps, notes, bibliography, and index. 21€ (pb). ISBN 978-2- 7089-6969- 8. 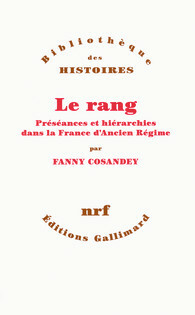 Fanny Cosandey, Le rang. Préséances et hierarchies dans la France d’Ancien Régime. Paris: Gallimard, 2016. 491 pp. Bibliography. €28.00 (pb). ISBN 9782070105564. 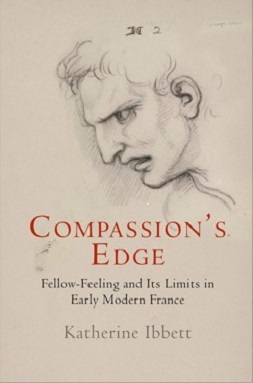 Katherine Ibbett, Compassion’s Edge: Fellow-Feeling and its Limits in Early Modern France. Philadelphia, PA: University of Pennsylvania Press, 2018, 304 pp, 6 x 9, 2 illus, $79.95 U.S., (cl) ISBN 9780812249705. 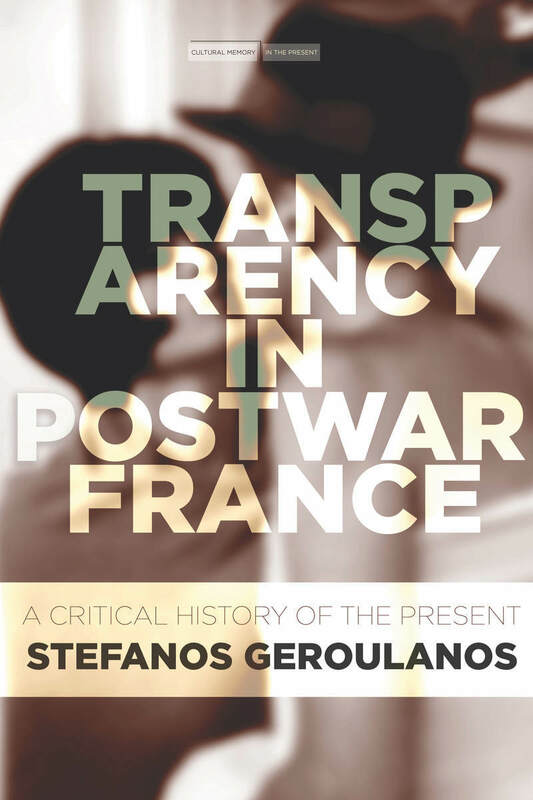 Stefanos Geroulanos, Transparency in Modern France: A Critical History of the Present. Stanford: Stanford University Press, 2017. xiv + 503 pp. Illustrations, notes, bibliography, and index. $29.95 (pb.) ISBN 978-1-5036-0459-9. 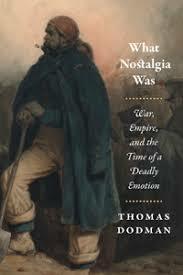 Thomas Dodman, What Nostalgia Was: War, Empire, and the Time of a Deadly Emotion. Chicago: University of Chicago Press, 2018. xi + 275 pp. Notes, archival sources and index. $35 U.S. (pb). ISBN 978-0-226-49294-0. Anne. 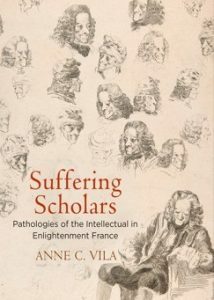 C. Vila, Suffering Scholars: Pathologies of the Intellectual in Enlightenment France. Philadelphia: University of Pennsylvania Press, 2018. vii + 267 pp. Notes, bibliography, index. ISBN 978-0-8122-4992-7.